Everybody loves a wedding. From the heartfelt emotions, the beautiful bride, and the handsome groom, to all the festivities and memories, weddings are an event most people enjoy attending. The magic and love fills the air and the excitement and anticipation of seeing the bride’s wedding gown for the first time certainly comes in at the top of the list of memorable moments. Sporting your gorgeous wedding gown, with all eyes upon you, on your big day is something you’ll never forget. Your uniquely designed wedding dress is something you and every guest will remember, which is why the folks here at Jimmy’s Cleaners and Alterations want to encourage all our happy brides to preserve your wedding gown. Your precious wedding dress is a delicate, sentimental article of clothing that has a great deal of value to your beautiful wedding day. When you walk down the aisle there isn’t a pair of eyes in the room not focusing on your one of a kind, uniquely designed wedding gown. Its magnificence and pure elegance are a picture edged in the minds of all those present and surely a framed memory for you, the bride and your new husband. Designing, fitting and choosing the perfect wedding gown is one of the most important and challenging tasks of any wedding. A great deal of time, emotions, money and patience goes into the unique creation and design of your one and only wedding dress. It is a true symbol of the person you are and makes a bold statement about your personality, your poise and your charm. Here at Jimmy’s Cleaners and Alterations you are our #1 priority. We know full well how emotionally valuable your wedding gown is and take tremendous pride in our superior, state of the art services. Our highly skilled and trained team of professionals is on hand to provide you with the best all round preservation and cleaning services this side of Tennessee. We use only state of the art products and equipment when processing your wedding gown and are steadfast in our commitment to deliver top-rated services that will simply not be matched by any of our competitors. We fully understand how important it is for you to have your cherished wedding gown properly and carefully cleaned and preserved. With this in mind, our professionals, when administering our specialized cleaning and preservation treatments, use the greatest care which is why you can be sure that your precious heirloom is being cared for by some of the absolute best in the industry. 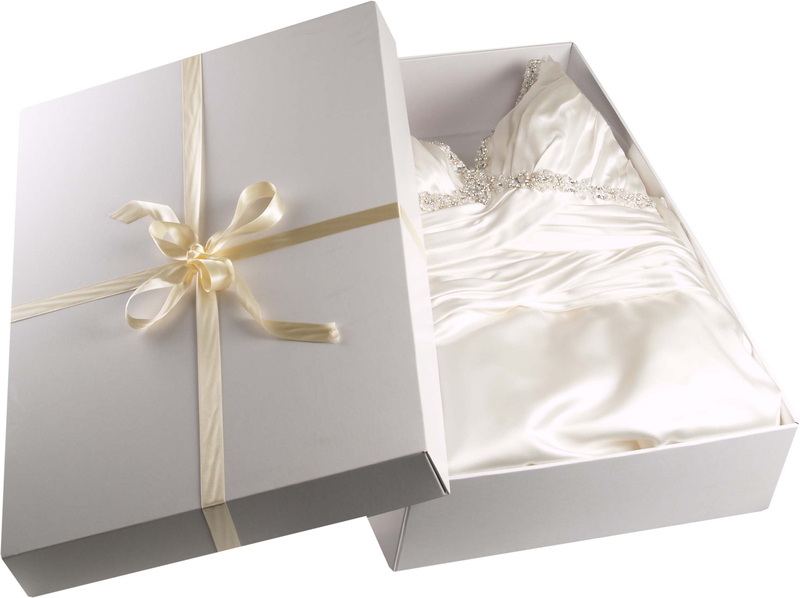 Your wedding gown is preserved in acid free paper and an acid free wedding dress chest. 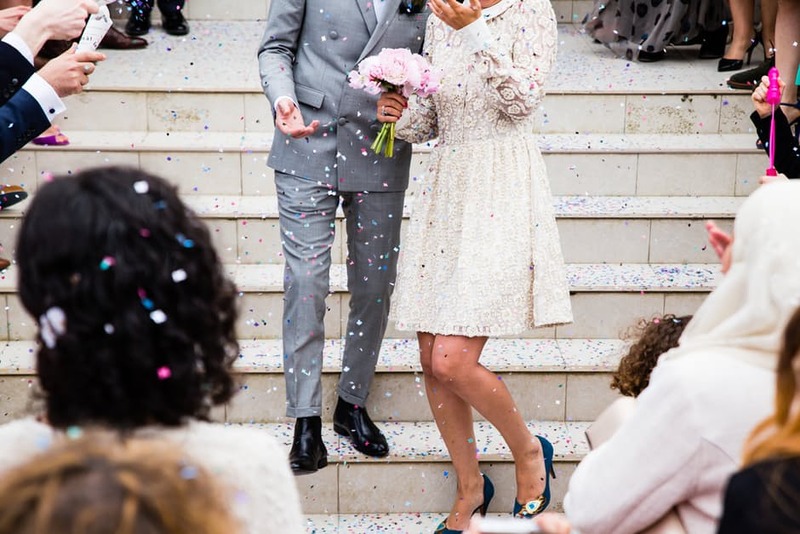 Our quality preservation services have earned us a spot on the charts as one of the best dry-cleaning services in the region and in the hearts of many of Tennessee’s newlywed brides. When your memorable day is over and the honeymoon has come to an end, be sure to take time out to bring your cherished wedding gown to one of our five locations and engage the services of our highly skilled and trained dry-cleaning techs. We look forward to providing you with our affordable, quality services. Your new life has begun so be sure to take steps necessary to preserve your wedding gown for the next generation bride. Bring your wedding dress on down to our facility today. And don’t forget to take advantage of our weekly specials and discounts and our convenient drop off and pick up services as well. Don’t delay. The bridal season is coming to an end, but your new journey has only just begun! !